What? Live music in Nagpur? You heard it right! NB: We are constantly updating this list as new hangput places are emerging in the city. Click on the name of the restaurant to reach its Facebook page for updates. Nagpur has been developing as a ‘Smart’ city. While we are all struggling against the odds to become cleaner, greener and smarter, we forget that the city has already been marching towards becoming awesome. What? 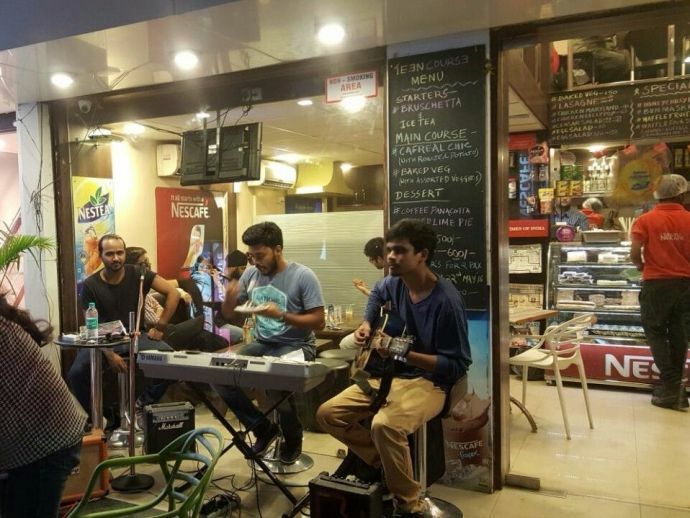 Live music in Nagpur? Known for the aesthetic ambience and spectacular air, this place will take you to a whole different world. The breezy rooftop not only offers a simple yet heaven-like view, but on Thursday nights when accompanied by live music, it relishes all your heart and soul and free you from all the worries of the world. 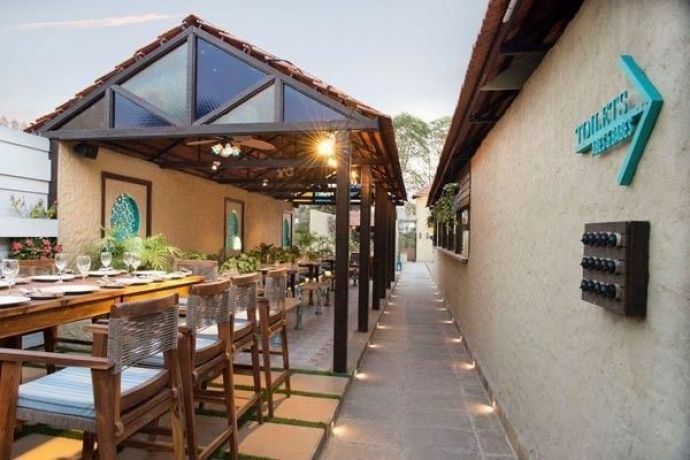 This is a rooftop longue offering you variant foodstuff and beverages which are off the charts and has open terrace ambience and a soothing as well as relaxing atmosphere. The sunsets on Saturdays are not only accompanied by the fading colors of the sky, but also with live music to enthrall you in its muse. Located on the second floor of Hotel Hardeo, this restaurant has a different kind of vocal musician available every night. The famous instrumental songs play along in the background while the musician whistles away the lyrics making you want to hum with him to the tunes. The blissful ambiance and the delicious food add up to the unforgettable experience. Ten Downing Street has Retro nights on every Wednesday where they tend to swing you to a whole different world with dim lights, soft music and mouthwatering food. And what more? They have Karaoke Fridays and Corporate Nights with amazing discounts to offer too! 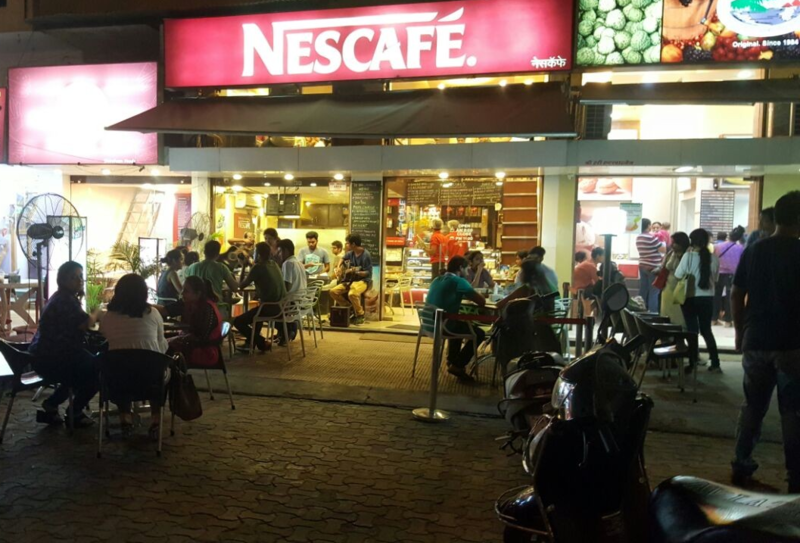 Nescafe illusions has an extended menu of supper snacks and explicitly brewed coffee, and you can hum along to the melodies of your favored songs and musicians! With an option of open or with roof, you get to experience your dinner at a whole different atmosphere. With country nights on every Wednesday, Karaoke nights on every Friday, DJ nights on every Saturday and Sufi ‘n’ Bollywood nights on every Sunday, you can have your weekends all jam packed with reservations at Sky Garden with your friends and family! With an Indian aesthetic touch to its ambience, this restaurant would literally make you feel at home. The variant themes on specific festivals and the authentic food that they offer complimented by the traditional Indian tunes that they play will be enough to make you spell bound. And what more? They take your requests too! This new rooftop restaurant also offers live music and Karaoke nights, along with a wide array of innovative delicacies. 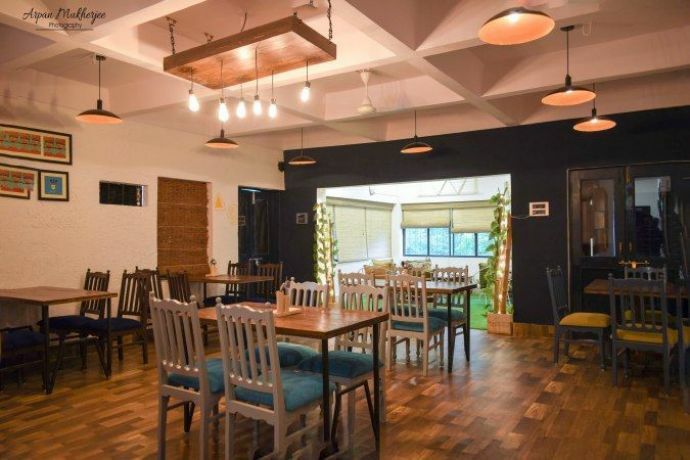 From stand up comedy to live music, The Upper House Eatery in Ramnagar has been offering a range of fun events to look forward to. Along with the scrumptious food, of course!